Q)Display Size of Asus Zenfone Max Pro M1? Q)Does Asus Zenfone Max Pro M1 is protected by Gorilla Glass? Q)Does the Asus Zenfone Max Pro M1 support Adaptive Brightness? Q) Does Asus Zenfone Max Pro M1 comes with LED Notification? Q) Does Asus Zenfone Max Pro M1 comes with Metal Body? Q)What is the SoC used in the Asus Zenfone Max Pro M1? Q) GPU on Asus Zenfone Max Pro M1? Q) How Much RAM and ROM on Asus Zenfone Max Pro M1? Q) Out of 32GB how much free Space available for the user? Q)Does Dual SIM support on Asus Zenfone Max Pro M1? Q) Does Asus Zenfone Max Pro M1 has a dedicated MicroSD card slot? 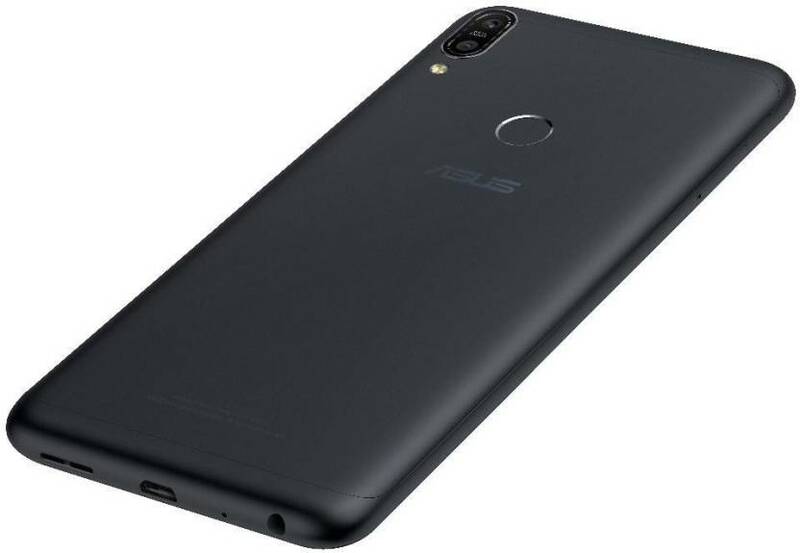 Q) Rear Camera on Asus Zenfone Max Pro M1? Q) Front Camera on Asus Zenfone Max Pro M1? Q) Does Zenfone Max Pro M1 front Camera has LED Flash? A) yes it has inbuilt Flash in Camera App you need to enable flash. Q) Which Android Verison Asus Zenfone Max Pro M1 run? Q) Asus Zenfone Max Pro M1 Will get Android Pie Update? Q)What is the weight of the Asus Zenfone Max Pro M1? Q) Can we use Zenfone Max Pro M1 in One Hand? A) Yes it is possible to use in one hand curved edges on the rear gives good grip in hand, In spite having 5000mAh battery overall weight distribution is good. Q)Does Asus Zenfone Max Pro M1 come with a fingerprint sensor? A)Yes, the device comes with a fingerprint sensor on the Rear. Q) Does Asus Zenfone Max Pro M1support IR Blaster? Q) Does Asus Zenfone Max Pro M1 has support inbuilt App lock? Q) Xiaomi Asus Zenfone Max Pro M1 Supports 4G VoLTE? Q)Does Asus Zenfone Max Pro M1 come with NFC? Q) What is Battery Size of Asus Zenfone Max Pro M1? Q) Asus Zenfone Max Pro M1 Supports Fast Charge? Q) Does Asus Zenfone Max Pro M1 comes with 3.5mm audio jack? Q) Asus Zenfone Max Pro M1 Box content? Q) Asus Zenfone Max Pro M1 price where to Buy? A) Asus Zenfone Max Pro M1 comes in Midnight Black and Meteor Silver color options..priced at Rs 10,999 for 3GB RAM and Rs 12,999 for 4GB RAM available exclusively on Flipkart from 3rd May. There is also 6GB RAM model with 16MP+5MP Dual Rear Camera and 16MP front camera priced at Rs 14,999 which will be available later. Does Asus zenfone Max Pro M1 supports adaptive storage via micro SD. card can we increase its internal memory via micro SD card.